Napa’s latest book is here! 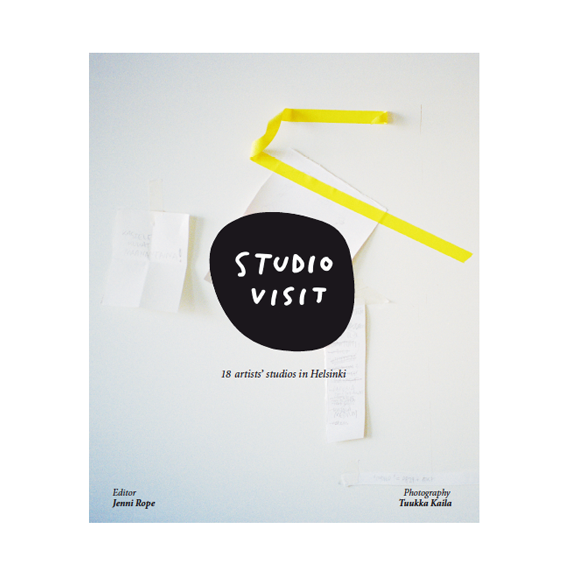 Studio Visit book takes you on a tour to visit 18 inspiring Finnish artists’ studios around Helsinki. The book includes detailed documentary of the studios by photographer Tuukka Kaila, as well as discussions on studio practice edited by artist/publisher Jenni Rope. Featured artists: Stig Baumgartner, Eeva-Leena Eklund, Petri Eskelinen, Matti Hagelberg, Kaarina Haka, Hannaleena Heiska, Minna L. Henriksson, Essi Kausalainen, Mikko Kuorinki, Tuomas A. Laitinen, Maija Luutonen, Leena Nio, Oskari Parkkinen, Vesa-Pekka Rannikko, Maiju Salmenkivi, Anna Tuori, Katja Tukiainen, Timo Vaittinen. 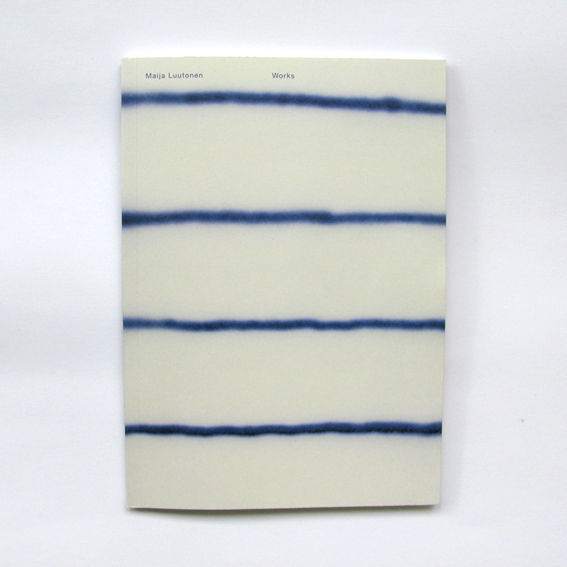 The book is available from Sept 12th at the gallery and in our webshop! 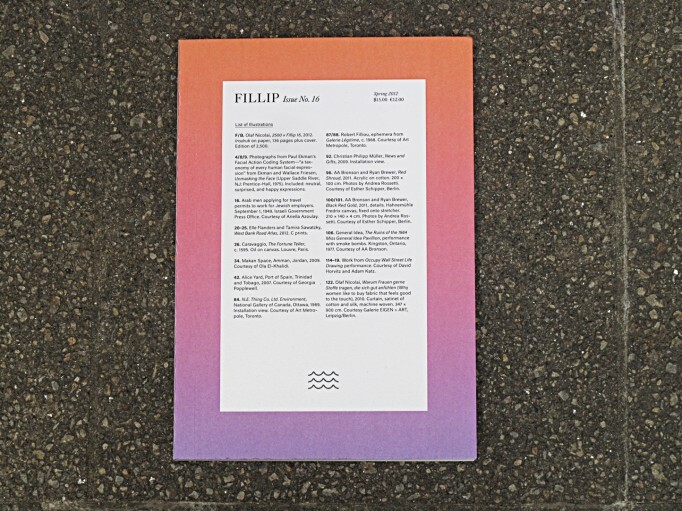 Fillip is a publication of art, culture and ideas released three times a year by the Projectile Publishing Society from Vancouver, Canada. 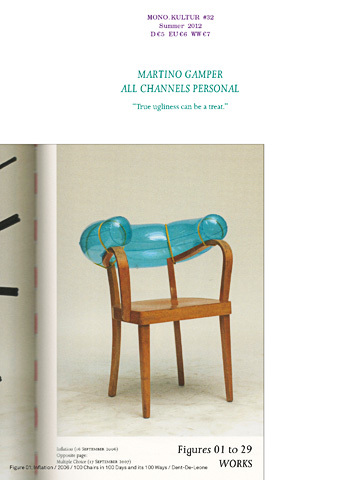 Fillip #16 is now available at Napa Gallery & Shop in Helsinki! 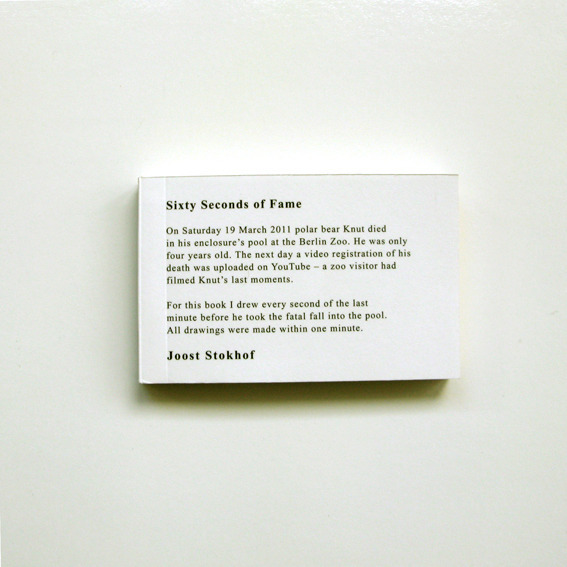 Two new books were launched on Friday 13th April at Napa Gallery! 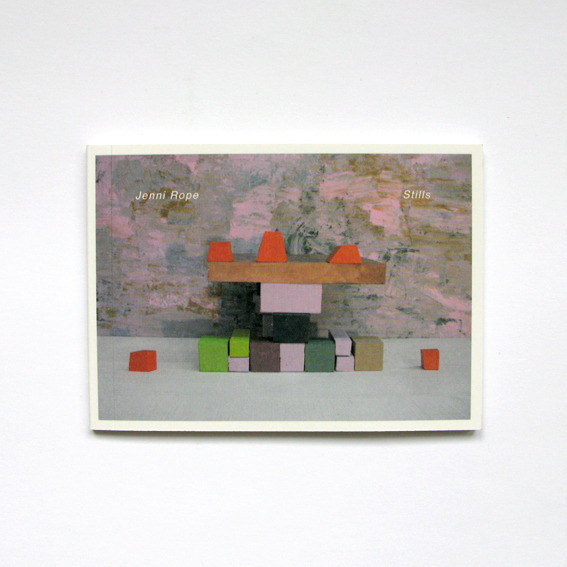 This book contains still images and unused clips from Rope’s stop-motion animation “Tiikerimuuri”, 2011. 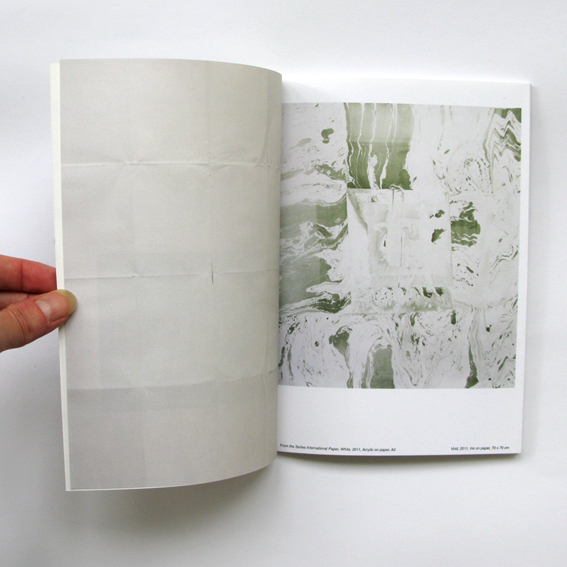 The book also features a flipbook on the left-hand side pages. 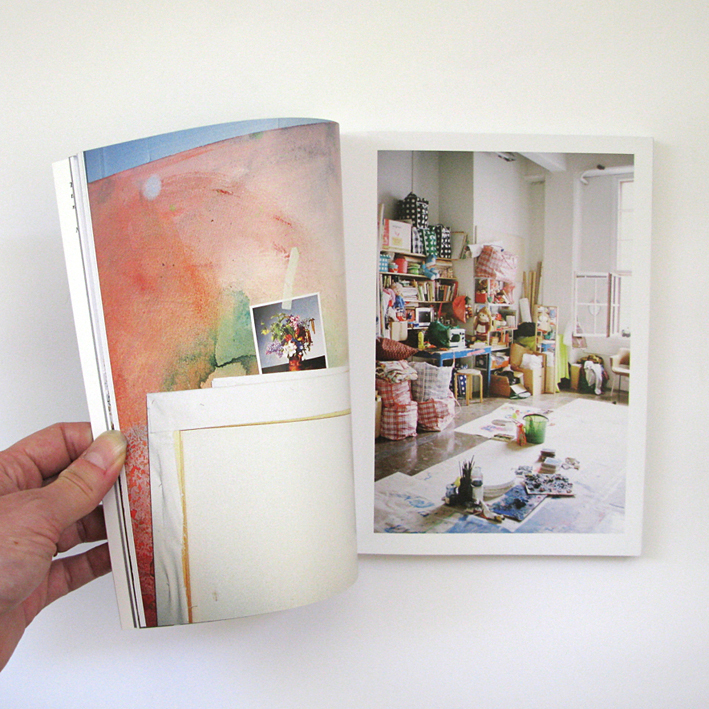 Jenni Rope is an artist & publisher of Napa Books, based in Helsinki. And… Just a day before these, a great book by our friends at the Napa Illustrations Agency came out! 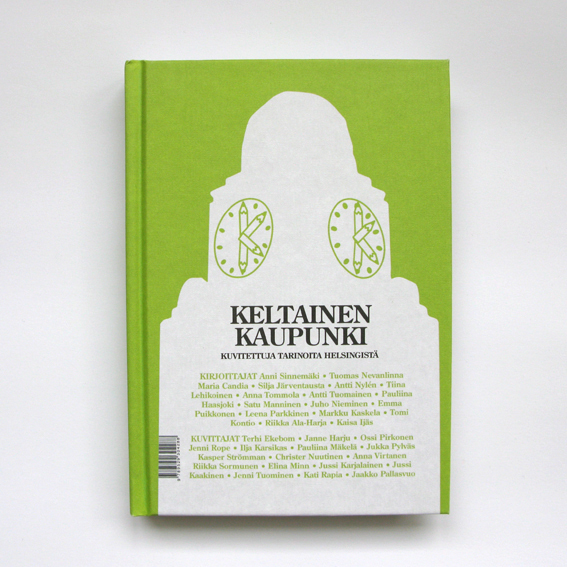 Keltainen kaupunki / Yellow City (Illustrated stories from Helsinki) is a book combining Helsinki stories with top Finnish illustrations. For the book project, 17 illustrators invited their favourite Finnish author for collaboration. 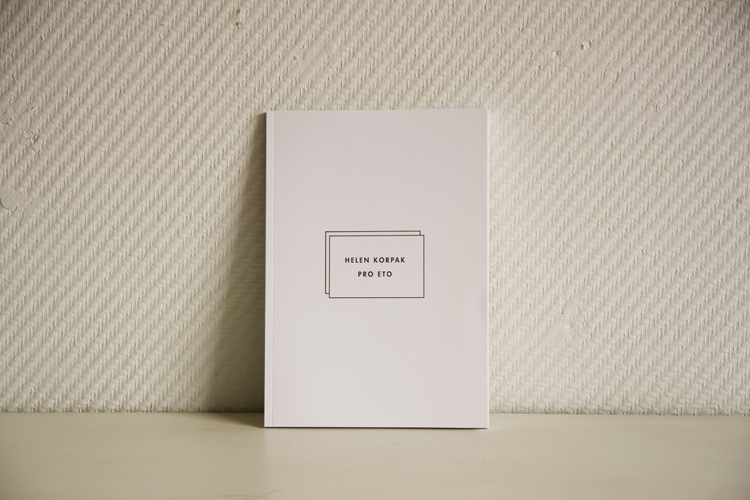 All the books are available at the Napa Gallery & Shop in Helsinki and our webshop! 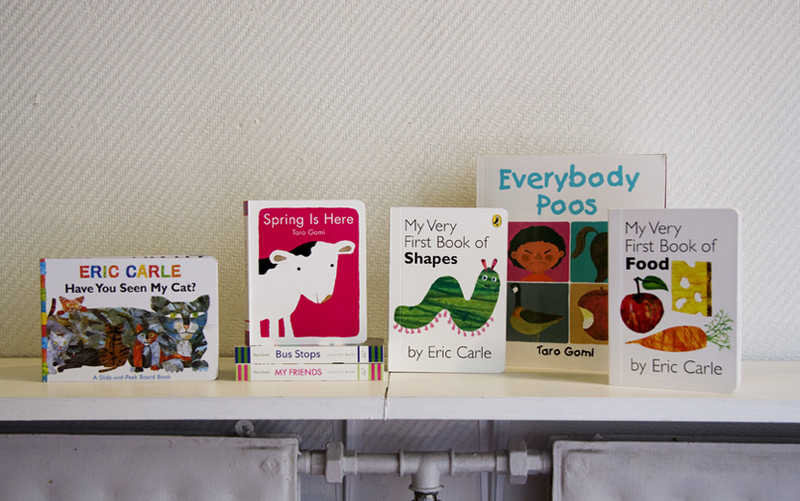 We got children’s books by wonderful artists Eric Carle and Taro Gomi! New and old favorites back in the Napa shelves! 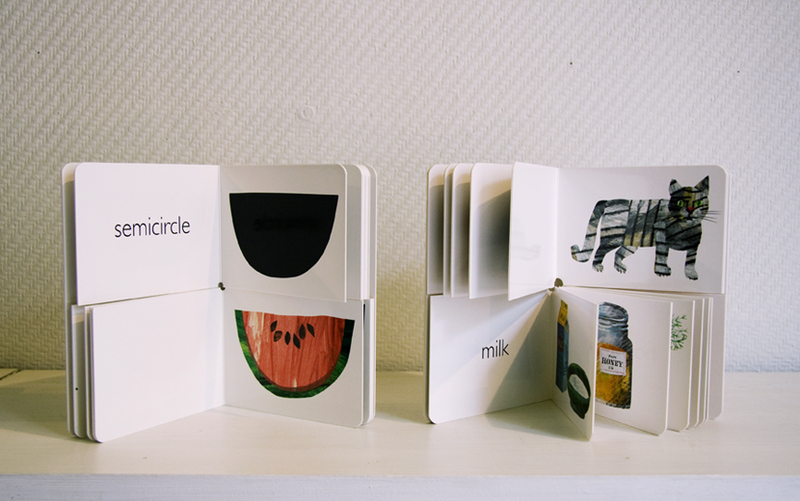 Eric Carle’s classic split-page books! Pick and match animals with a food and shapes with a picture! 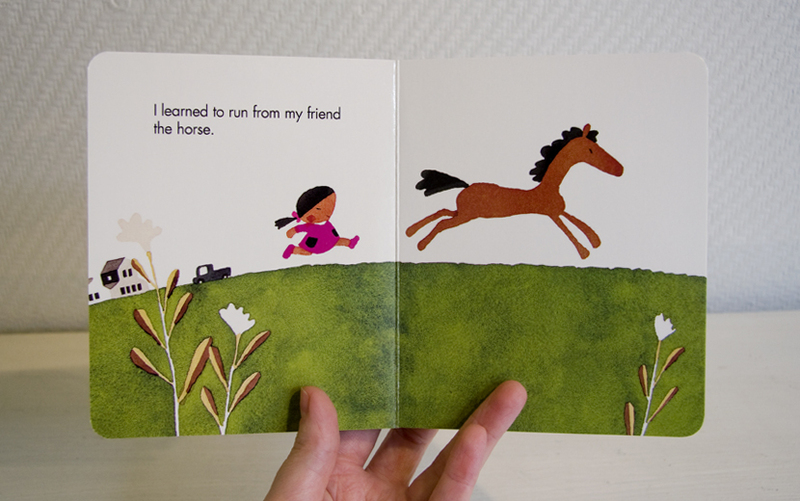 Japanese Taro Gomi writes and illustrates simple stories with bright illustrations and bold shapes. These books bring joy to both kids and adults, and the thick pages make leafing through the book easy for toddlers. Look, learn and play! Sari Manner is a Helsinki designer whose super popular safety reflector tassels we have been carrying for a while. 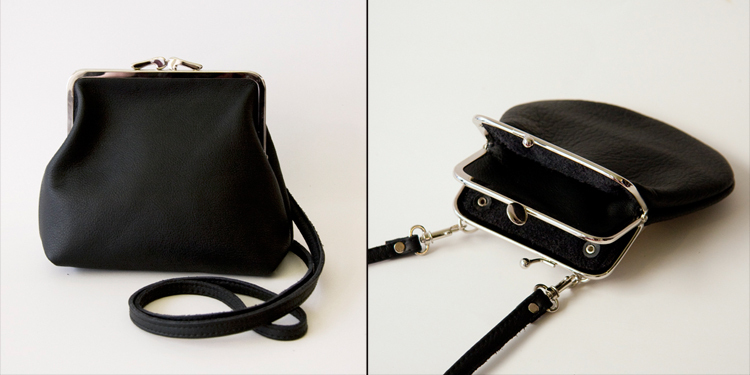 Some time ago she brought us her shoulder-strap purses made out of recycled leather. Perfect for springtime and summer, when you can leave all extra clothing home and stick with bare essentials! 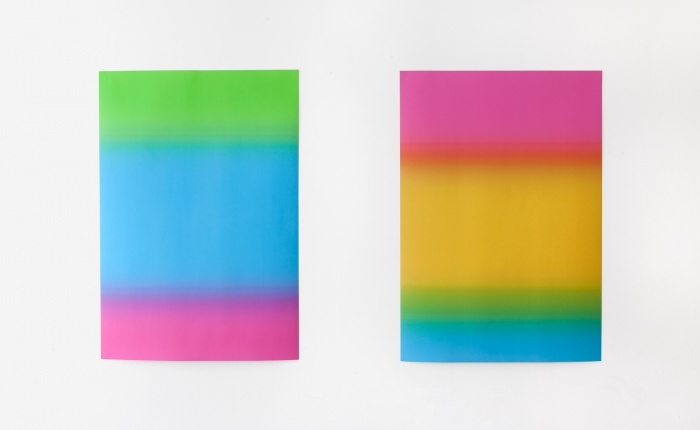 Helen Korpak is a young photographer whose exhibition Napa currently hosts. She published a book to accompany her exhibition: Pro Eto is a photo-diary of Korpak’s everyday surroundings, people in her life and moments where time seems to slow for a couple of seconds. Pro Eto can be found at our Eerikinkatu 18 shop in Helsinki and Manner’S purses both at our shop and our webshop!